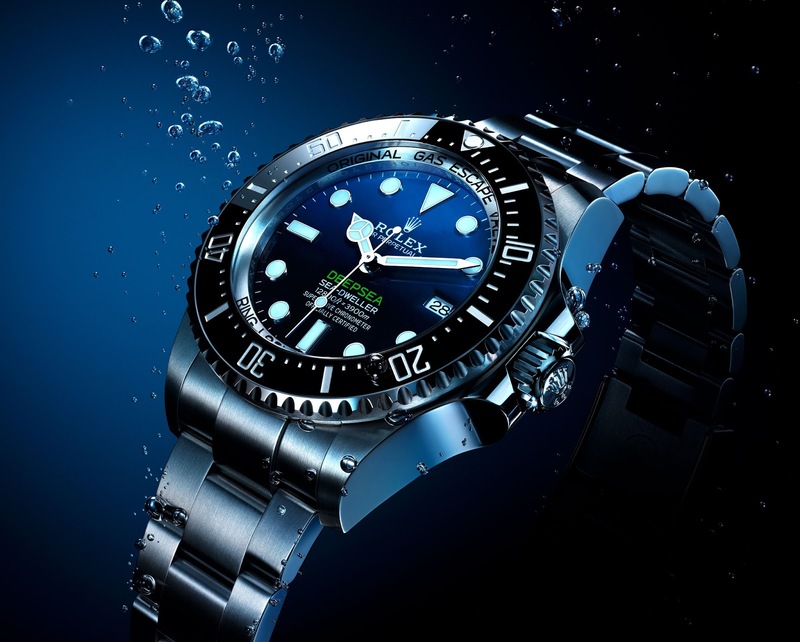 Before we examine the updated version of the Rolex DEEPSEA SEA-DWELLER let's hop in the Rolex time machine and go back in time to learn about its genesis. 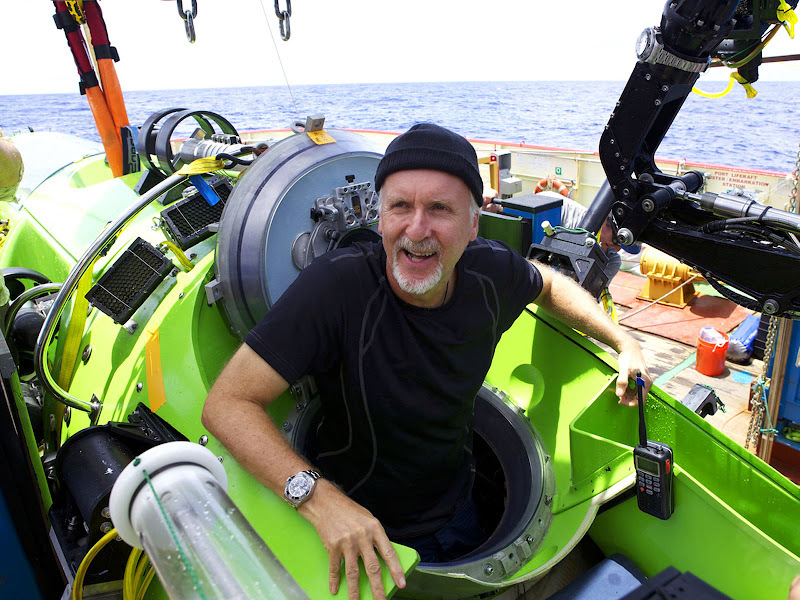 Leading Hollywood director, James Cameron is also an explorer, and on March 26, 2012 he successfully navigated his custom built submersible down to the bottom of the Mariana Trench, which is the deepest known part of the ocean floor. 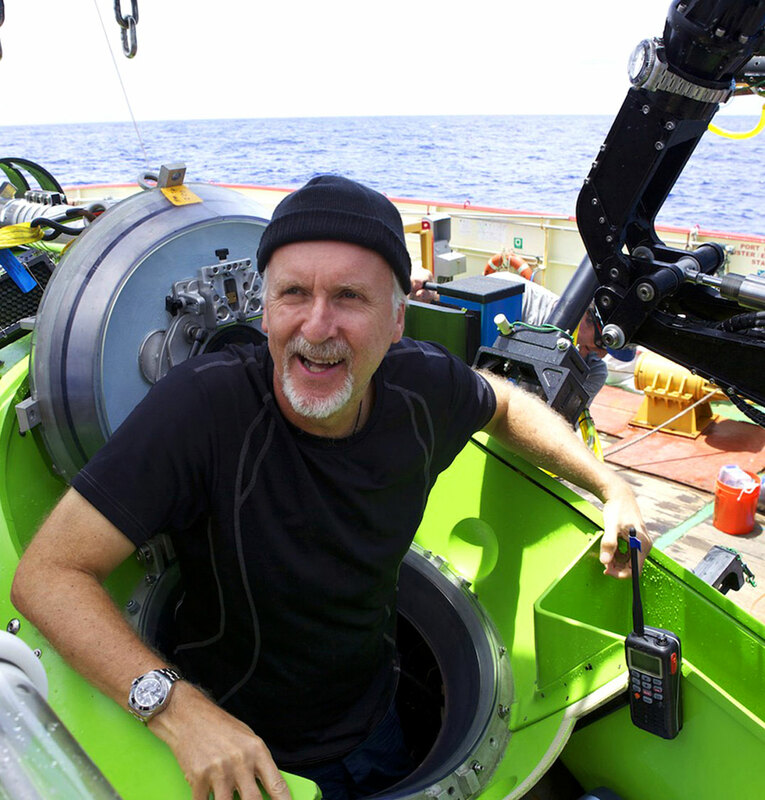 The photo below of James Cameron shows him just after he completed his dive. 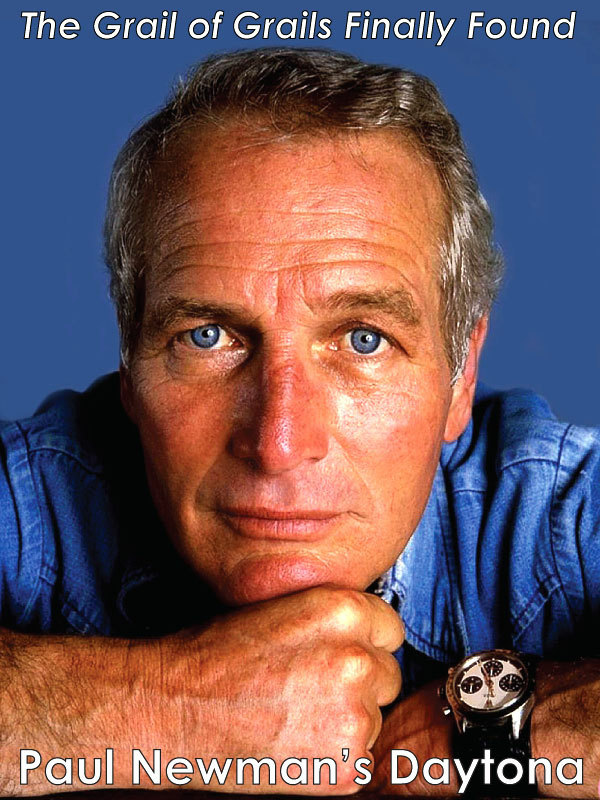 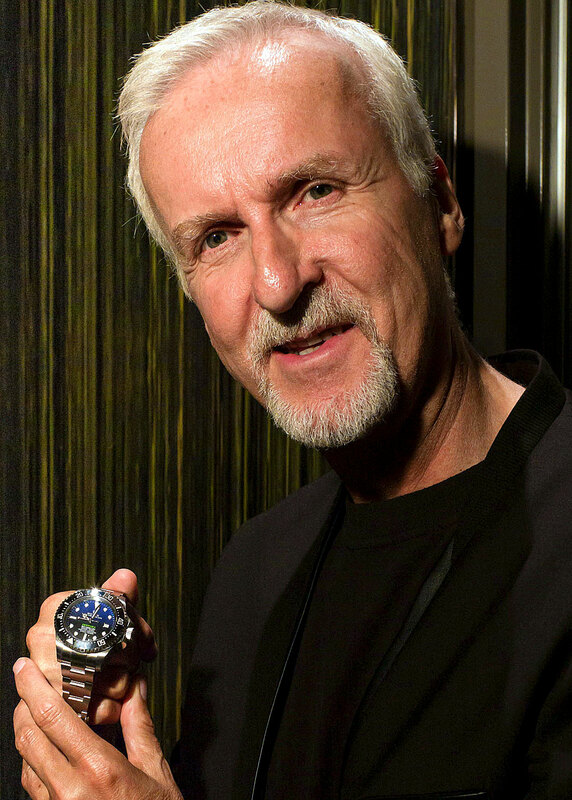 In August of 2014, Rolex announced the original DEEPSEA SEA-DWELLER D-Blue, which was a tribute to James Cameron's incredible achievement. 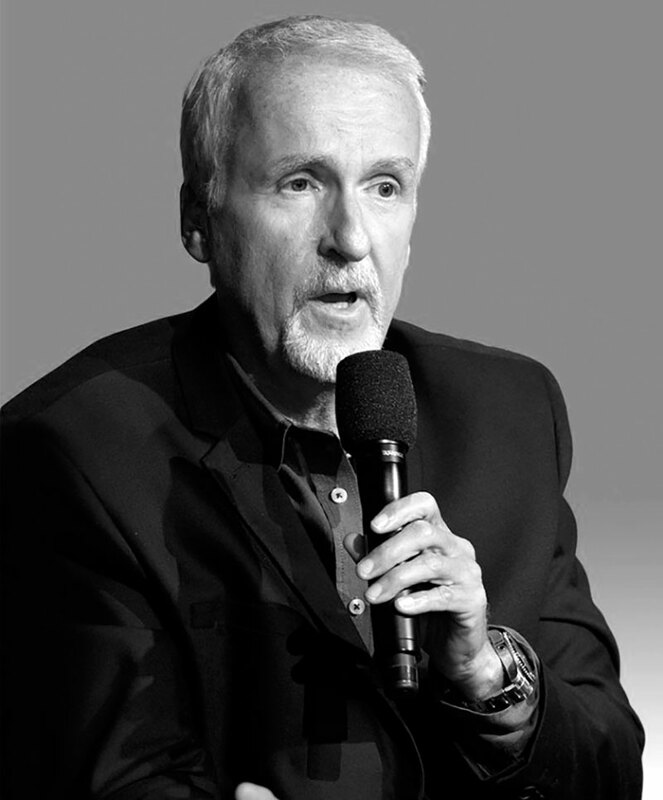 In the photo below we see James Cameron showing off the 1st generation 'D-Blue' model. 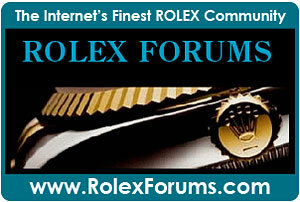 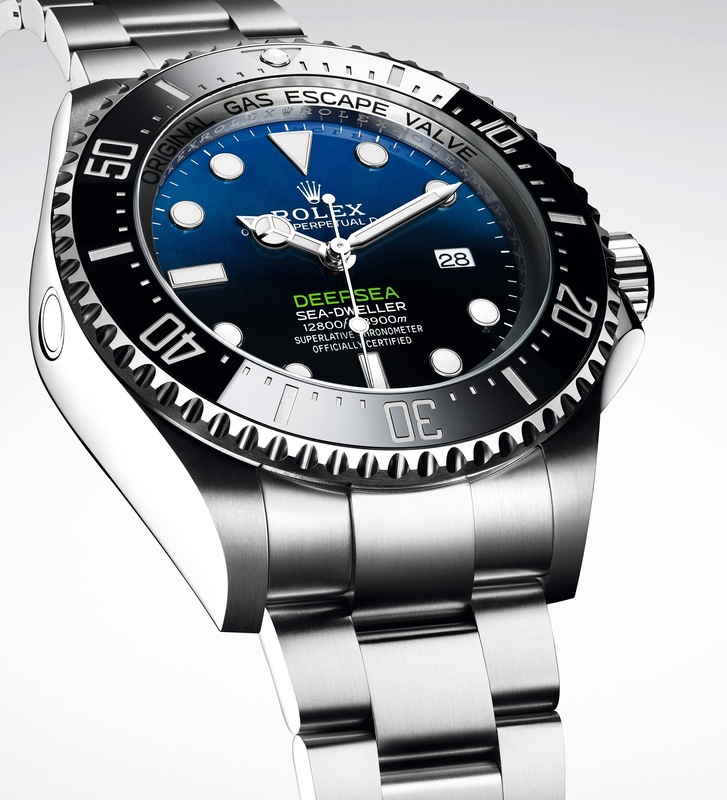 At Basel World, Rolex just introduced a significantly updated version of the DEEPSEA D-Blue SEA-DWELLER. 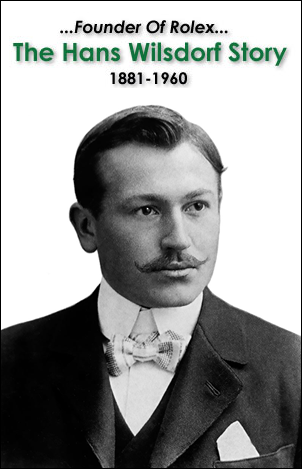 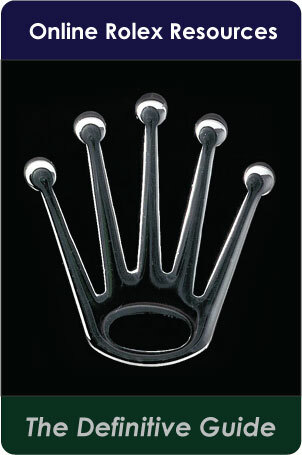 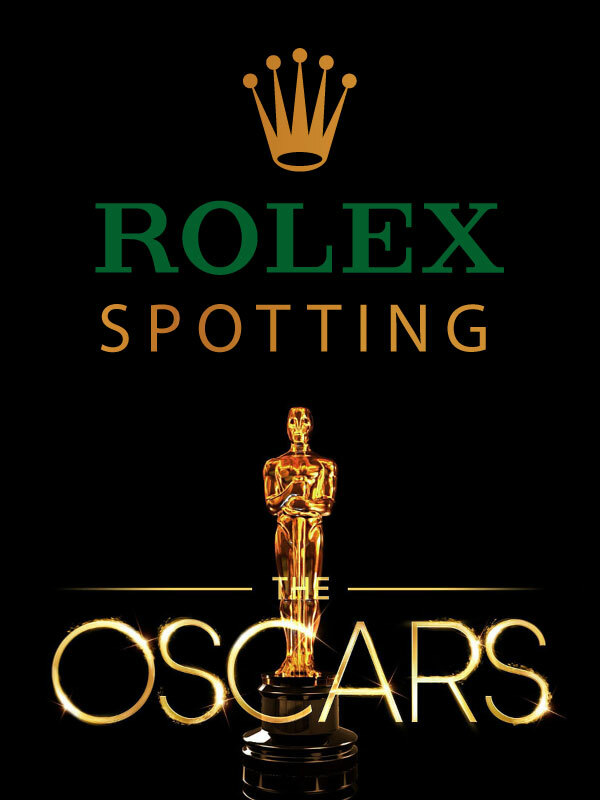 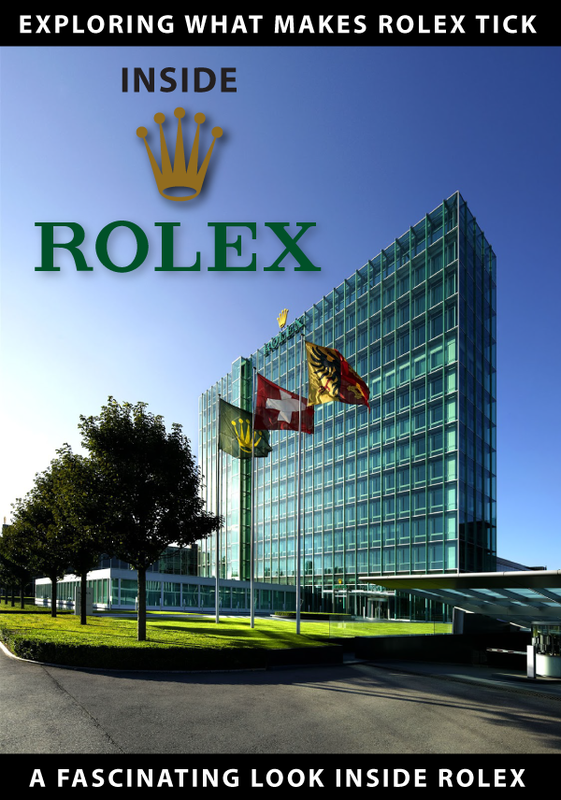 Rolex is and has always been a very interesting company in the sense that in many ways they continually evolve their watch models. 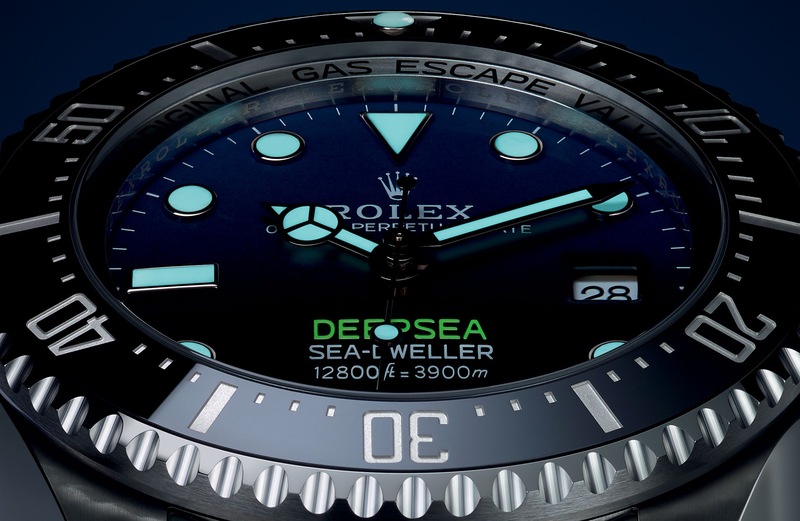 In other words, if they feel they didn't get something perfect the first time they will keep iterating until they feel they got it just perfect, and that is the case (pun intended) with the significantly updated Rolex DEEPSEA model which is pictured below. 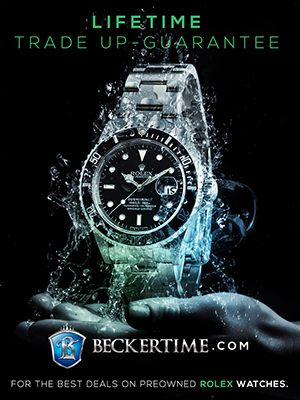 There are two major changes to this watch. 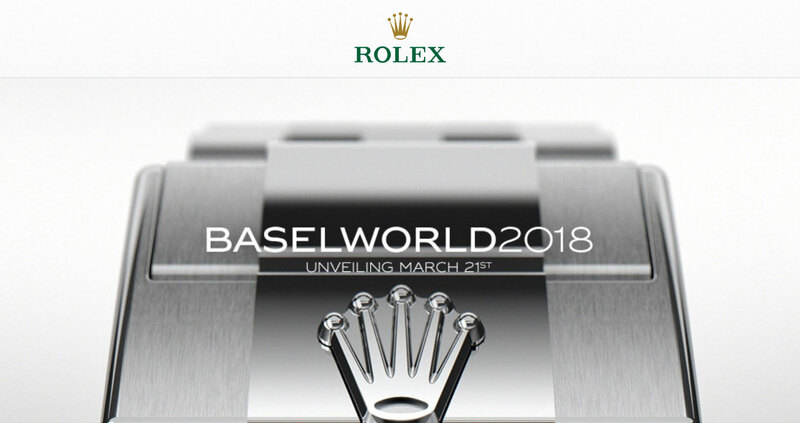 The first is an overhaul of the case lugs as well as the Oyster bracelet width being increased to that of the 43MM Single Red SEA-DWELLER which Rolex debuted last year at Basel World. 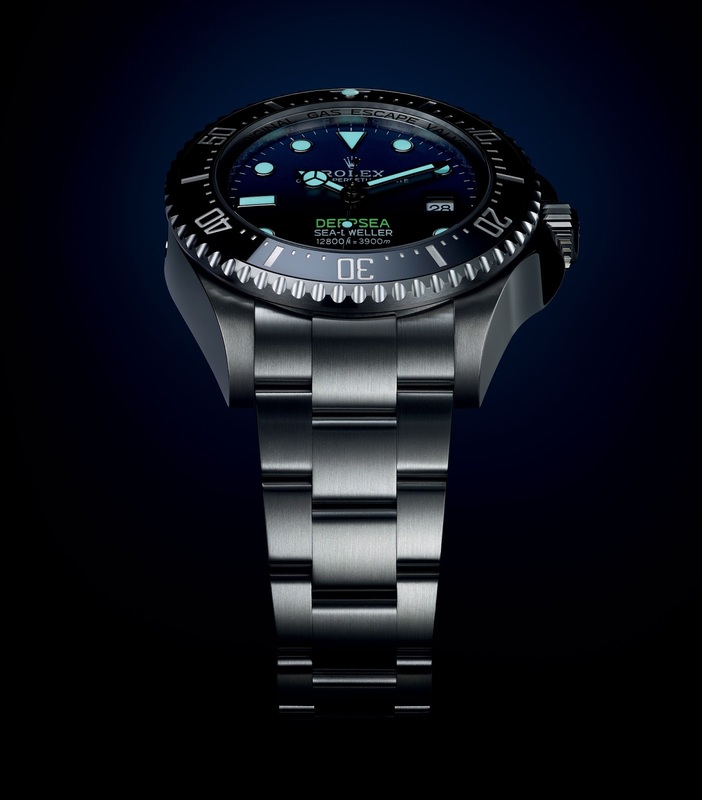 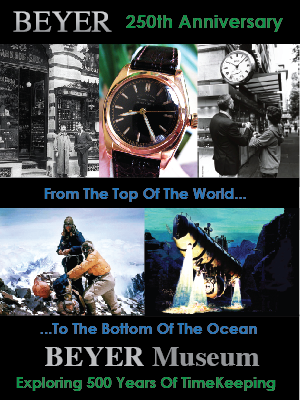 To make a long story short, when Rolex first introduced the DEEPSEA SEA-DWELLER they simply took the Oyster bracelet from the then 40MM SEA-DWELLER and attached it to the DEEPSEA. 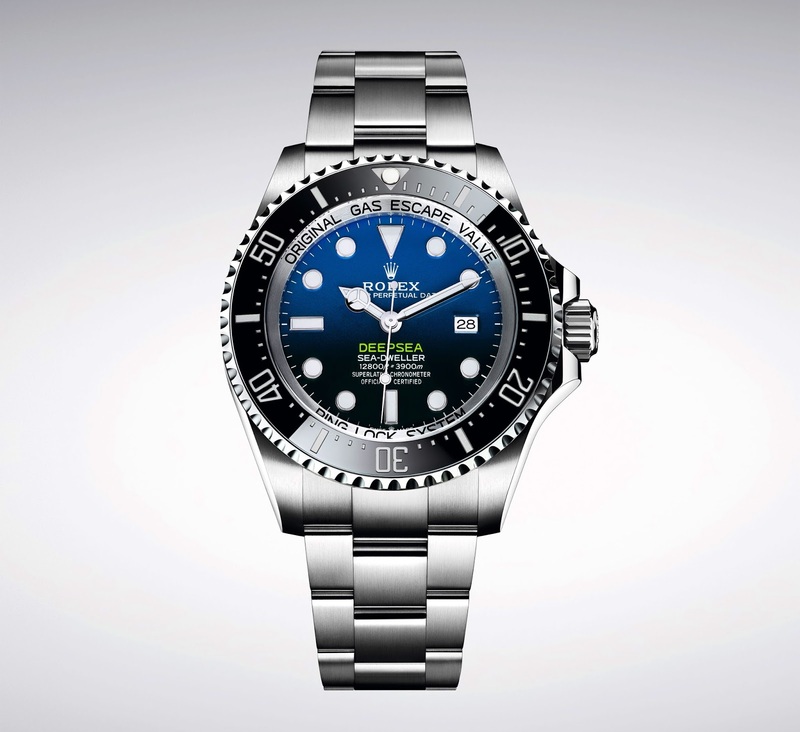 The challenge is that the DEEPSEA was 4MM larger @ 44MM, so the lack of proper upscaling made it look weird. 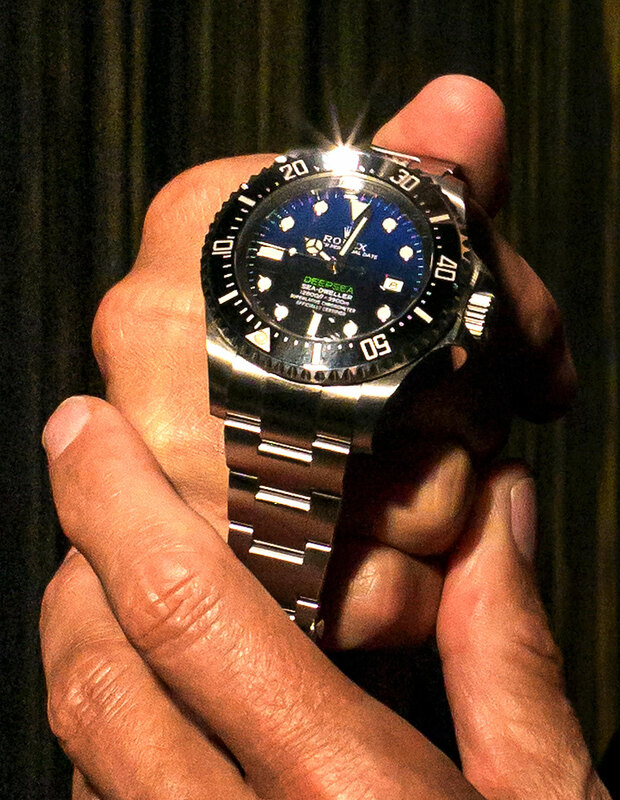 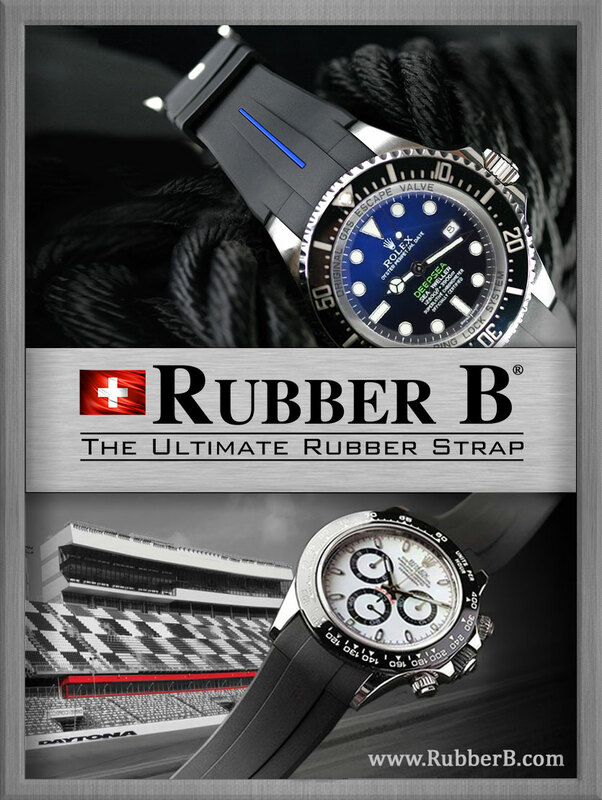 Many customers complained about this issue, and when Rolex introduced the 43MM Single Red SEA-DWELLER last year, they properly upscaled the Oyster bracelet. 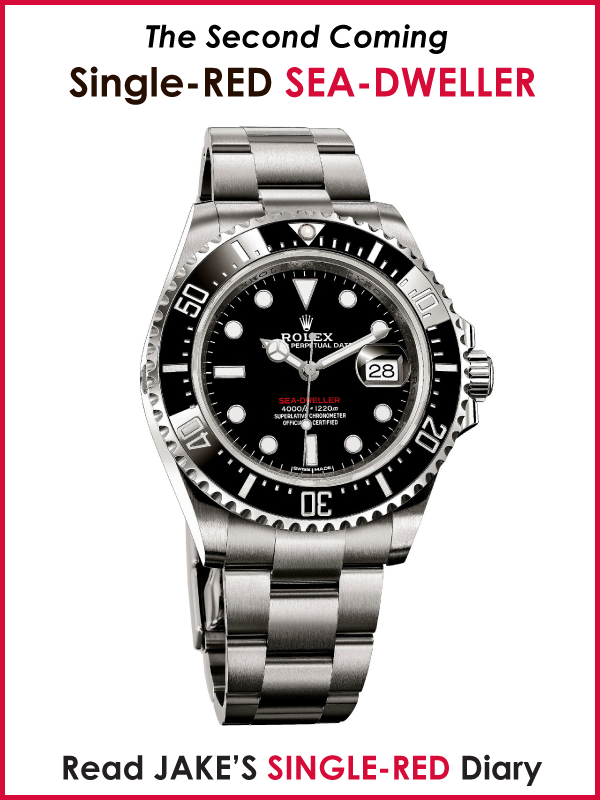 This year, Rolex decided to update the movement in the DEEPSEA to a caliber 3235, which the Single Red was introduced with. 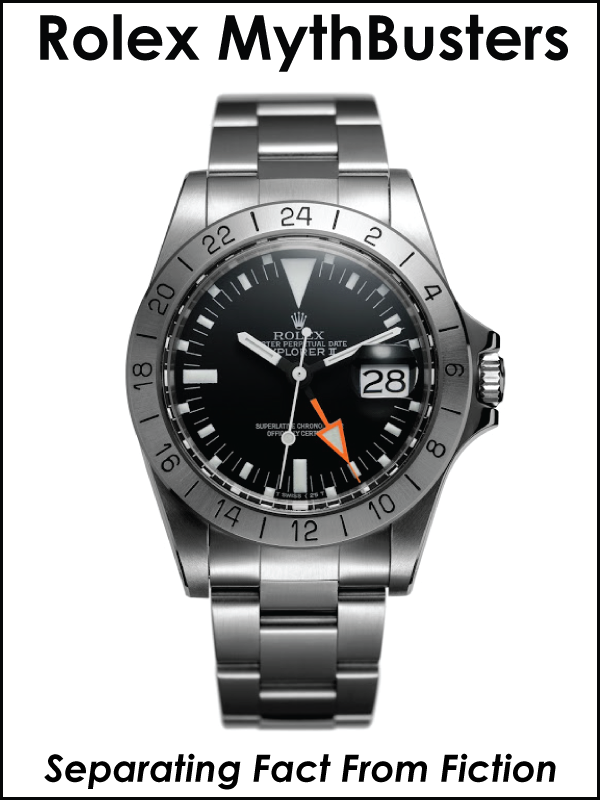 The 3235 is a truly remarkable and precise moment which keeps quartz-like accurate time, as I documented in my long-term timekeeping diary.